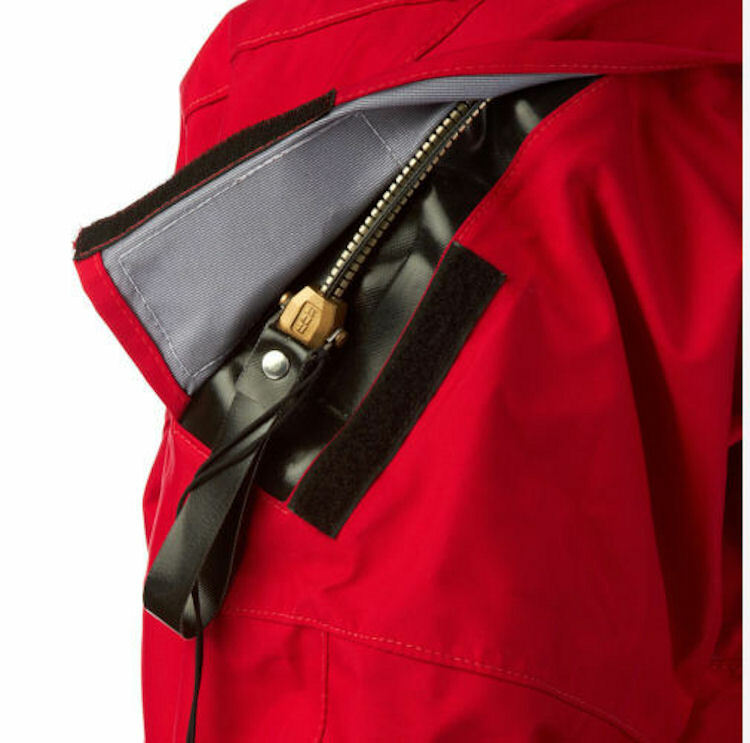 A high performance, robust, back zip drysuit. Specifically designed with kayakers in mind. The Typhoon Multisport 4 replaces the now renowned Mulitsport 3. 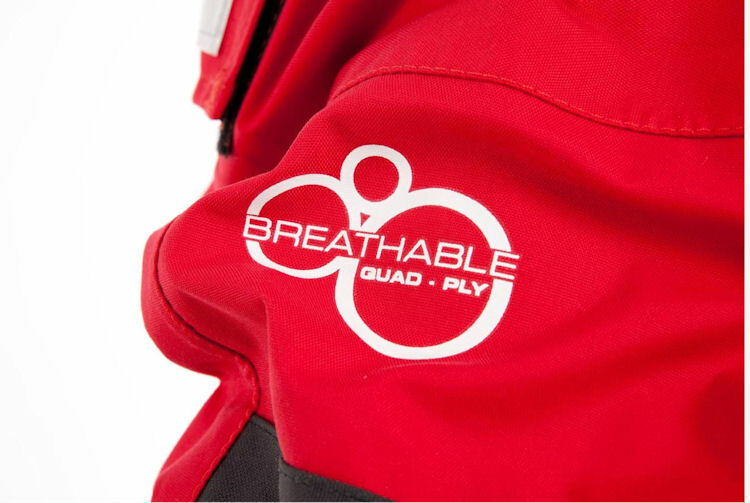 This is a high performance, robust, back zip drysuit, specifically designed with white water kayakers in mind. 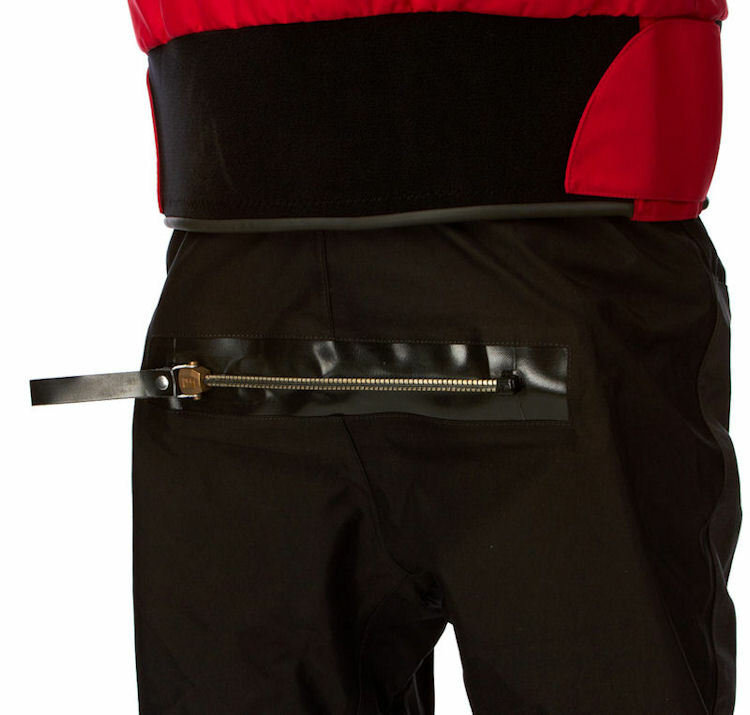 The Multisport 4 has brass zips, latex & neoprene neck & wrist seals, fabric sock, double waist and internal braces to hold your suit up when you're not paddling. Supplied complete with convenience ziip (relief zip) and socks. 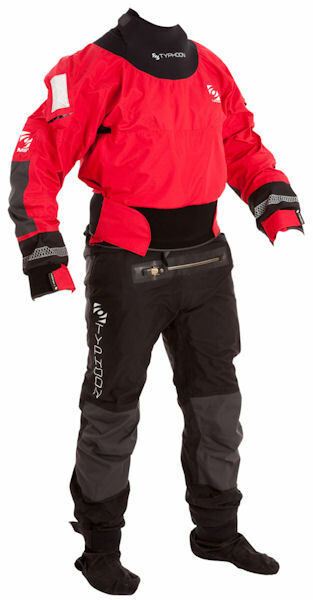 We recommend that you wear a pair of neoprene socks underneath the drysuit socks for maximum comfort and warmth.